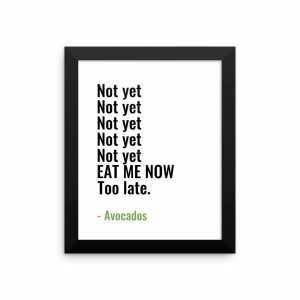 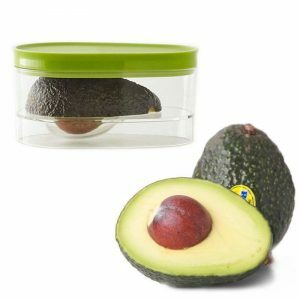 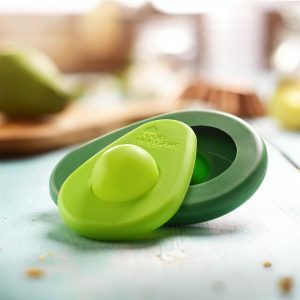 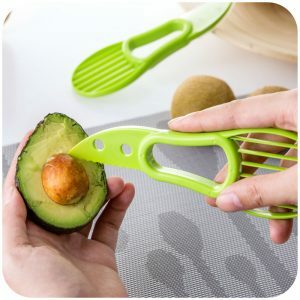 Products and tools to help you eat more avocados at home. 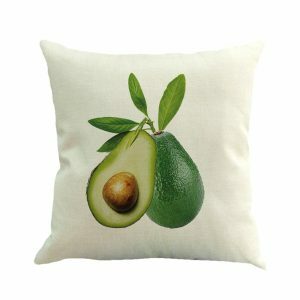 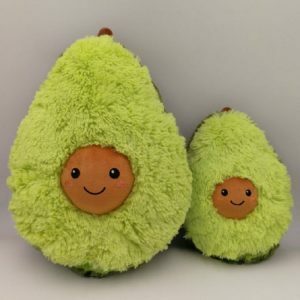 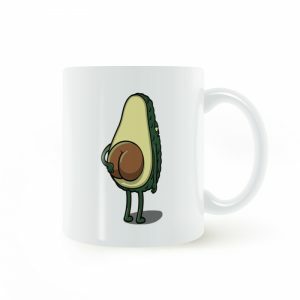 Show your avocado love all around your house. 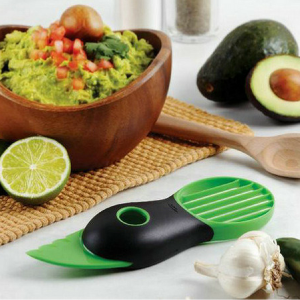 Join our newsletter to stay up to date and receive 10% off!